Cristóbal Balenciaga (1895–1972) is often called “the couturier’s couturier”—the fashion designer revered by all other fashion designers. From his first runway collection in 1937 through the closure of his Paris salon in 1968, Balenciaga’s clients were among the most influential trendsetters of the day. 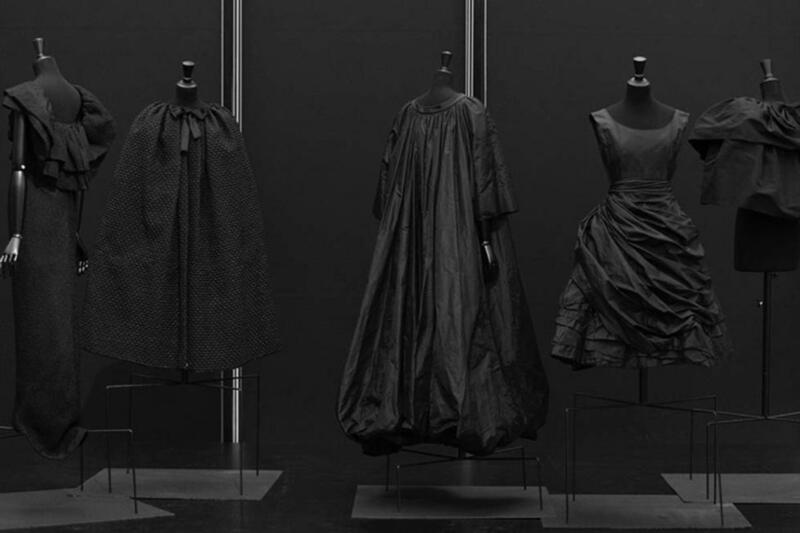 This autumn, the Kimbell Art Museum will partner with the Palais Galliera, the distinguished fashion museum of the city of Paris, to present Balenciaga in Black, an exhibition of more than one hundred pieces from the collections of the Galliera and the archives of the Maison Balenciaga.